Wella System Professional Intensive Strengthening Serum reduces hair loss while improving hair anchorage and essential daily nutrients. 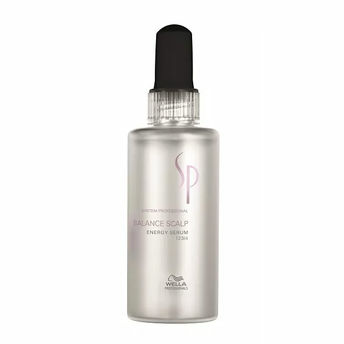 Its energising complex makes thin hair stronger. It is the perfect choice for healthy maintenance of hair growth. Energizing complex consists of , Caffeine which stimulates supply of daily nutrients, Biotin which is known to strengthen the hair structure, Laurin acid an enzyme inhibitor which reduces DHT hormone production and important micro-nutrients for healthy hair growth.